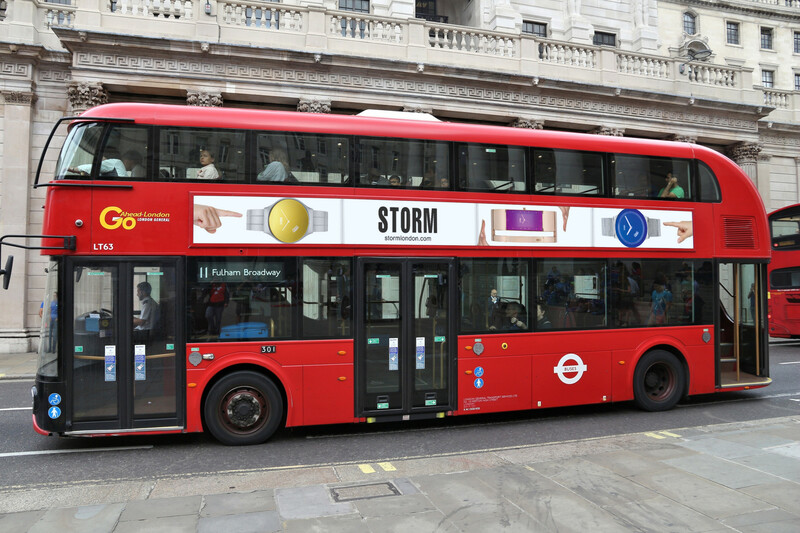 Storm is making a splash this Christmas with its broadest and biggest promotional campaign in its history. 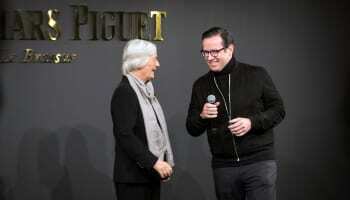 The company is supporting its retail partners with a cross-media programme that includes social media, collaborations with high profile reality TV stars and other influencers, and more traditional advertising across outdoor, digital and print. 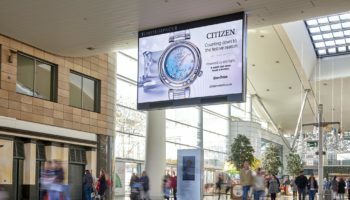 The British watch designer and distributor has produced a digital video campaign that is being shared across Youtube, Facebook and other platforms. Storm is also collaborating with reality TV stars from Made in Chelsea, The Only Way is Essex, Love Island and Ex On The Beach. Over the course of last two months the company has worked with Georgia ‘Toff’ Toffolo, who rose to fame with Made In Chelsea is currently favourite to win this season’s I’m a Celebrity Get Me Out of Here. 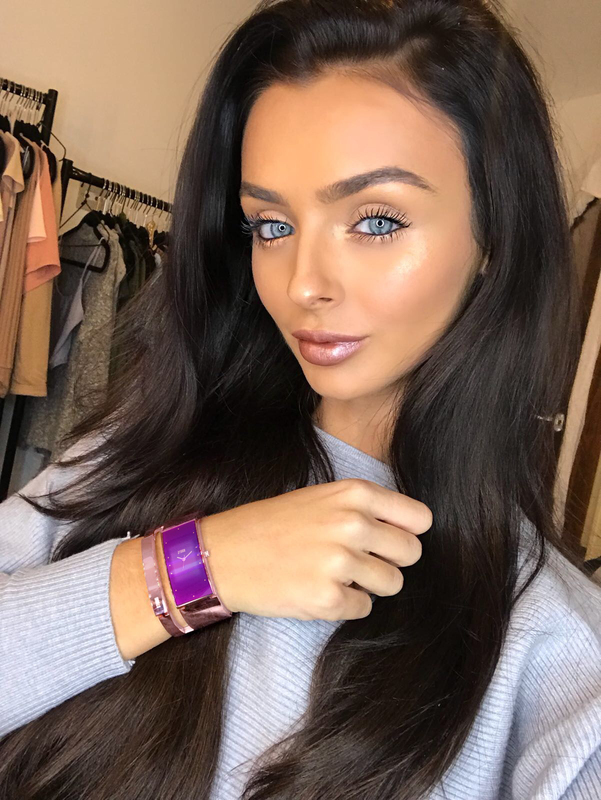 Other reality TV stars seen wearing Storm watches and jewellery include Megan McKenna, Olivia Attwood, Kady McDermott and Jordan Davies. Photo: Instagram @oliviajade_attwood / Olivia Attwood. Photo: Instagram @megan_mckenna_ / Megan McKenna. Photo: Instagram @kadymcdermott / Kady McDermott. 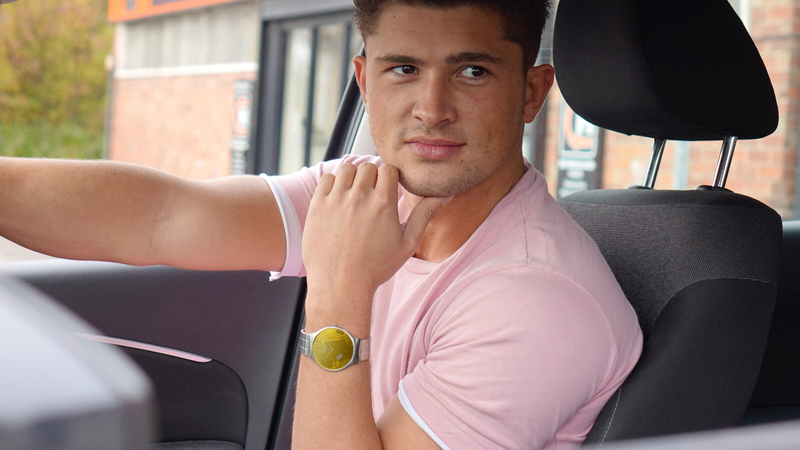 Photo: Instagram @jordanweekender / Jordan Davies. Ferne McCann and Lydia Bright will also be working with the brand in the near future, WatchPro has been told. Their promotional activity is augmenting work with over 500 social media influencers employed to promote Storm over the past six months. 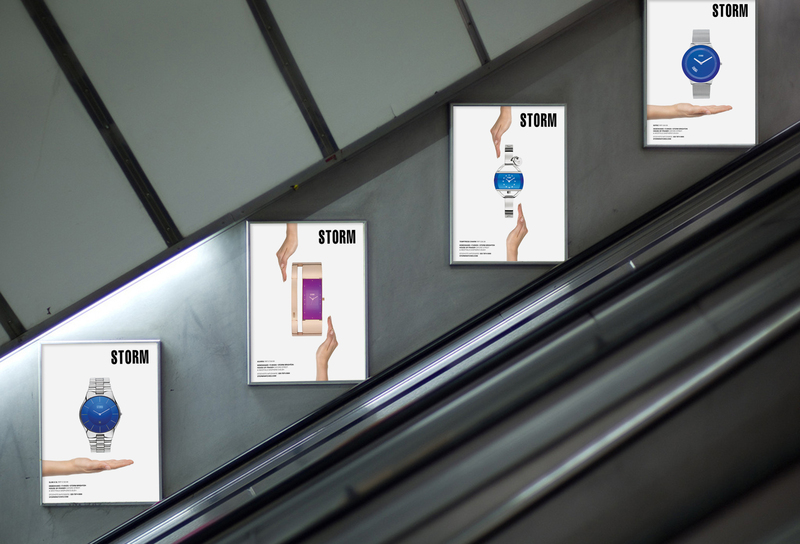 On the more traditional advertising front, Storm has generated over 10 million impressions for its online advertising; it is running outdoor advertising on the London Underground and on London buses in December; it has run TV advertising on Channel 4, ITV and Sky; advertised in glossy magazines including Stylist and Glamour; and promoted its watches alongside movies including Baby Driver, Valerian, Injustice 2, Geostorm and Planet of the Apes. Posters on the escalator in London’s Pimlico Station.